Lightbox is a prefect app allowing you to snap, enhance and easily share your pictures with your favourite social networks. It is a camera and gallery replacement application. 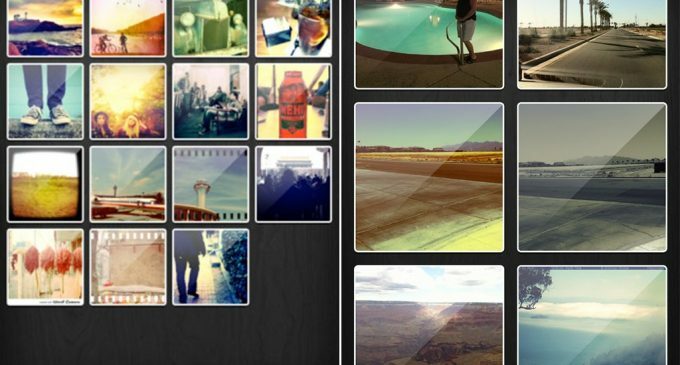 Already a bunch of photo sharing app wandering around every one’s smart mobile,now Lightbox is one among all. At the time of launch, app was not known by all but later it becoming increasingly popular in the Android ecosystem. 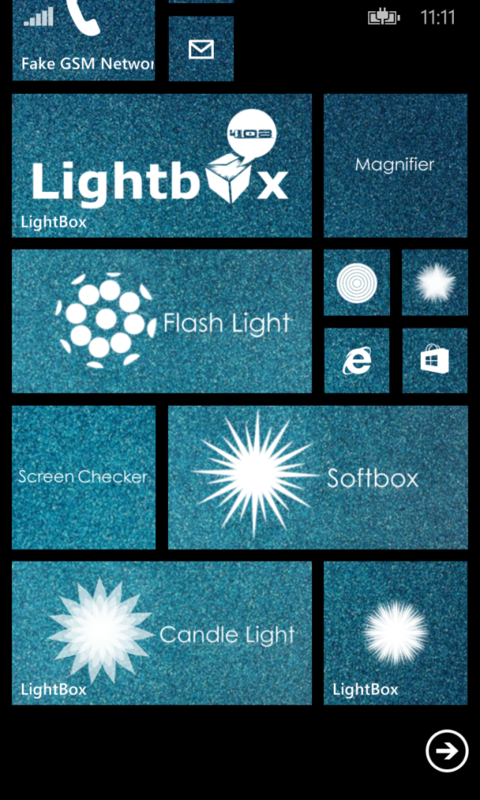 Join with us to know more about the new photo sharing and best smartphone app, Lightbox. The first and foremost things is launch the app and it will redirect you to create your Lightbox account. This will give you a public profile that all your shared pictures will be hosted on. Now the account will allow you to log in to multiple device and letting you share your complete gallery across them. After creating an account, it will ask it if you want to link the application to any social networks and it show some options such as Twitter, Facebook, Foursquare, and Tumblr. You don’t have to connect to any networks if you don’t want to, but that will limit the how much you can do with the app. Installing the app shows two different shortcuts in your app drawer, one is Lightbox that holds the photos which is the gallery and social photo ticker that shows recent picture uploads from the social networks you link the app to. If you are new to this app, you would not prefer the ticker much at the beginning but later you will love to work on it. You can set how often the application will sync, and toggle it so it will sync only over Wifi to save on your data plan in the settings. As with any application, selecting a shorter period between syncs will put a greater strain on your battery. You can find the direct short cut icon for camera app. Just hit the camera button and the app will focus and take a snap. The snap may lack in sharpness, color, brightness and more. The Lightbox allow you to edit your snap the way you want, for this it offers much editing options with few number of filters. After completed the editing part of the snap hit the OK button and choose where you want to share the picture. If you don’t want to enclose your picture on Social media, it will post your snap on your public wall on default. When you share an image, it uploads the image to your public profile and then the application will update your social networks with your comment and a link back to the image on your public account. Really this is the nice photo sharing app for android users.